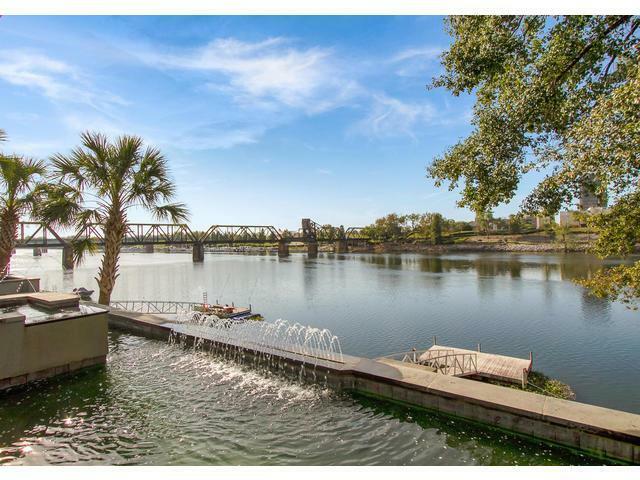 Contemporary Home on the Savannah River located in downtown North Augusta in the River Club! 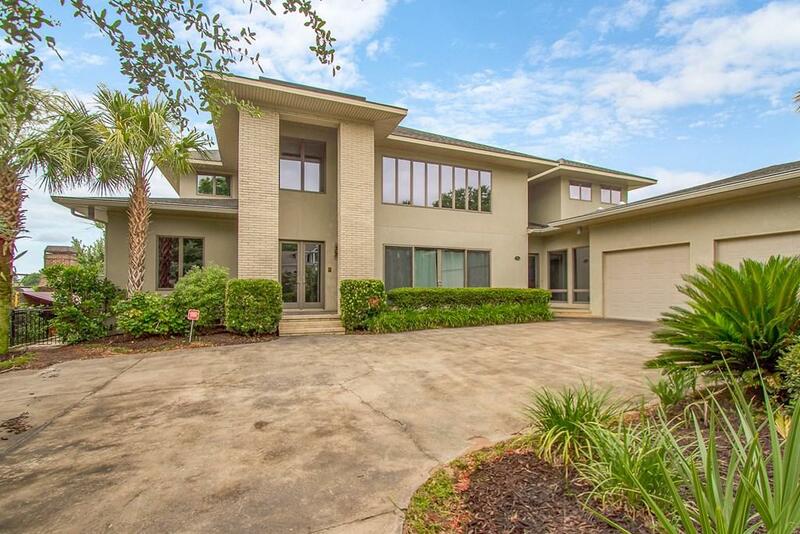 This 4 bedroom residence with 3.5 baths has many unique features and spectacular views - Pool & spa, Anderson windows & doors, 3 fireplaces, private dock, covered porch w/ grilling area, fenced backyard, electronic pet door, built-in Bose speakers on lower level, and built-in Kilpsch speakers in great room. This one-of-a-kind Kitchen has it all - 6-burner Wolfe Range with grill & 2 gas/convection ovens, side-by-side Sub Zero Refrigerator/Freezer, Coffee Bar, over sized walk-in-pantry, granite counter tops, 2 dishwashers, & entertainment bar area with wine cooler. Gray tones carry throughout this home with modern light fixtures. Main level owner's suite with spa-like bath & custom closets. Upper level wings feature 3 bedrooms & an office with wet bar. 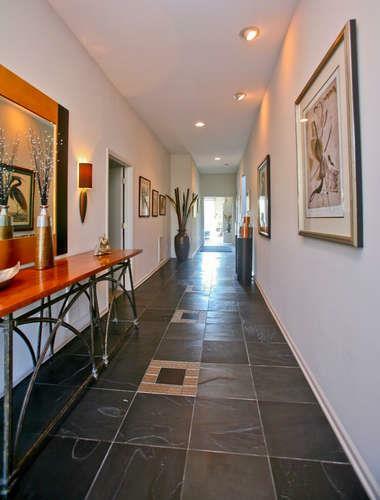 Side entry door, mud area, custom laundry room with desk & storage, & 2-car garage courtyard entry. One-of-a-kind Architectural design!